May 4, 2019 from 11:00am-5:00pm. Immerse yourself in a colorful Fiesta saluting a rich heritage at Tlaquepaque. Enjoy the festivities while cheering and whistling to the music of mariachi musicians, clapping to the steps of Folklorico dancers and savoring traditional Mexican food. 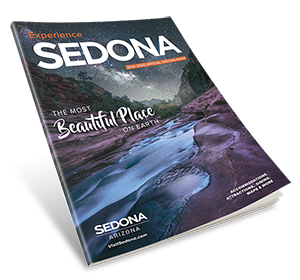 Admission is free and there is a free trolley service from the Sedona Municipal parking lot-260 Schnebly Rd. Stop in and be a judge at the Great Sedona Chili Cook-Off.